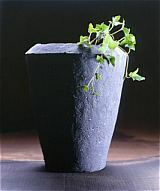 MIHARA's sake cups, sake bottles and slab built flower vessels are yakishime or high-fired unglazed wares. 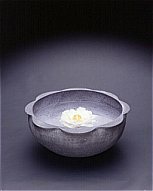 The surface of yakishime wares provides an insight into old ceramic techniques and ancient spiritual feelings. 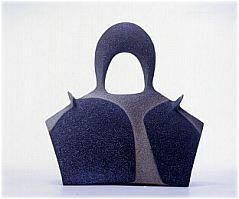 MIHARA's work uses the same sharp and tense lines of Sue wares of the 5th-12th centuries. When one views MIHARA's works it also leads to an appreciation of pottery from centuries past, especially Sue wares.  MIHARA is an exciting ceramist with a modern sensibility based on ancient forms.